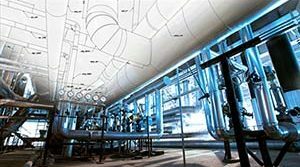 Pre-Insulated Cryogenic Supports for a Propylene Dehydrogenation Application at a Petrochemical Plant in Texas | Piping Technology & Products, Inc. Piping Technology and Products, Inc. and custom designed two pre-insulated cryogenic supports for a propylene dehydrogenation application at a petrochemical plant in Texas. The insulation is made from a high density polyurethane Insulation, with the bearing plates and side bumpers fabricated from carbon steel with an HDG finish. The shoes are capable of insulating and supporting at temperatures as low as -360°F. 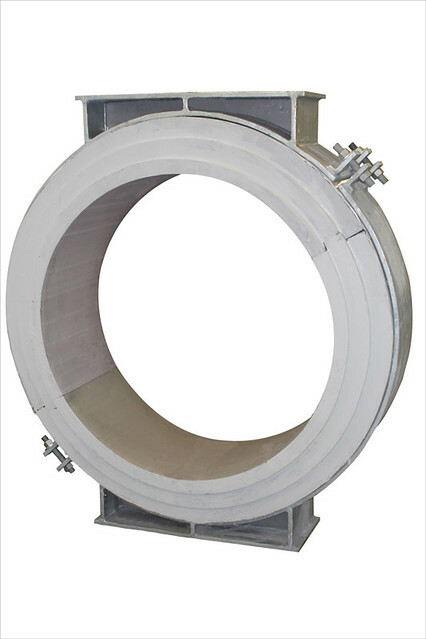 These were designed to support pipeline diameter of 42” with overall height of 62” diameter. 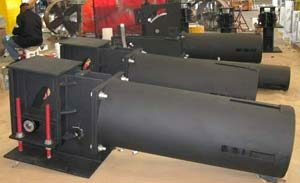 Regular quality control tests were performed with a standard turn-around time.